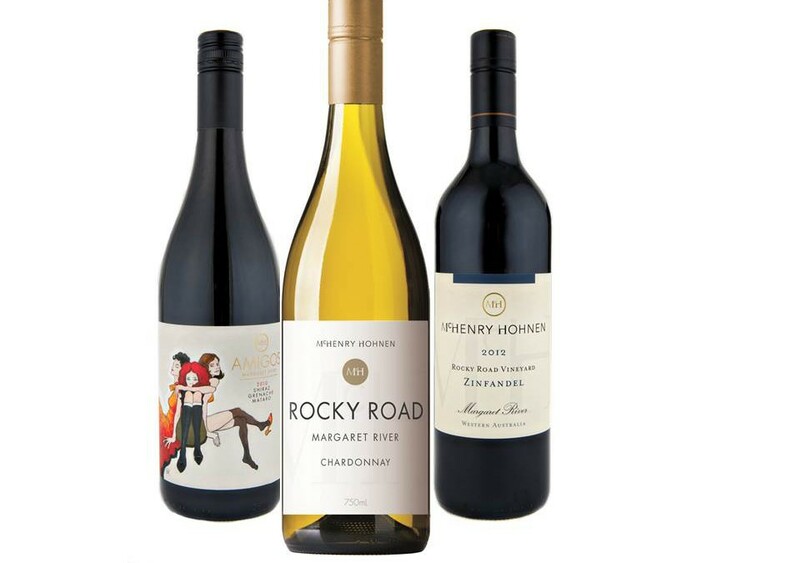 TWC Teams Up With Margaret River Winery McHenry Hohnen! The Wine Company are pleased to announce a new trading partnership with well-known Margaret River winery, McHenry Hohnen. McHenry Hohnen Vintners was established in 2004 by pioneer Margaret River winemaker, David Hohnen and his brother-in-law and vine-grower, Murray McHenry. All grapes are sourced from family owned vineyards in the southern part of the Margaret River region. McHenry Hohnen embrace a ‘hands off’ winemaking philosophy, with the vineyards being managed using the principals of biological farming. Peter Yeoman, TWC General Manager is extremely pleased with the announcement “it is an absolute pleasure to welcome McHenry Hohnen to our portfolio. This partnership offers an opportunity for our teams to market a premium and prestigious Margaret River brand to our trading customers. We look forward to working with the brand and enhancing the reputable position McHenry Hohnen already hold in the market place”. McHenry Hohnen Director, Murray McHenry said “We are very much looking forward to a partnership with TWC. Joining a family owned business like our own ensures we are represented in trade with the same ethics, honesty and integrity which form a fundamental part of our business philosophy. Thank you to TWC for embracing our endeavours across eastern Australia. McHenry Hohnen has had a successful year with overwhelmingly positive reviews and 14 wine show medals including Gold for our 2012 Amigos Red. It is a very exciting period for our brand with significant growth and development across national and international markets”. TWC would like to welcome McHenry Hohnen to their business and look forward to working with their team to establish their brand further along the east coast of Australia.